Author Jane Daly makes her home in Northern California along with her husband, Mike. Her first book, Because of Grace: A Mother’s Journey from Grief to Hope, released in 2015. Her next book, The Caregiving Season: Finding Grace to Care for Your Aging Parent, will be released September 1, 2016. 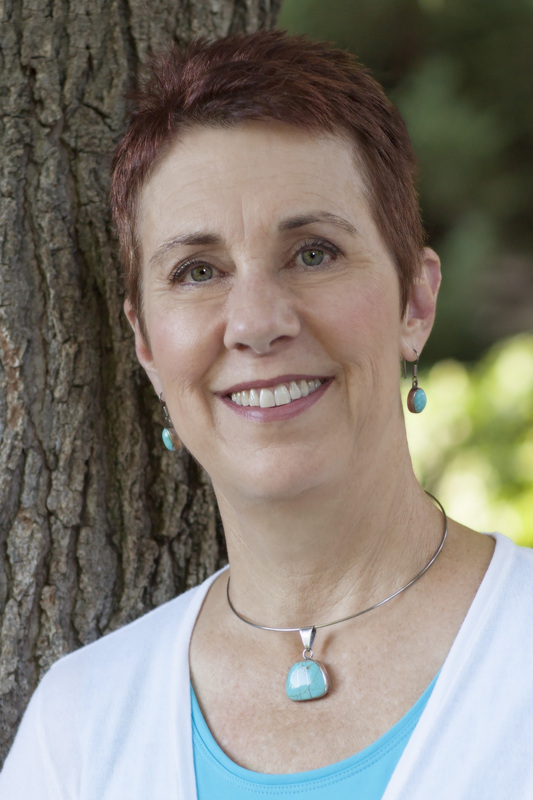 Jane is a board member of Inspire Christian Writers and is a member of Oregon Christian Writers. She describes herself as “Bank manager by day, blogger by night.” When she’s not hunched over her computer, she enjoys updating the scrapbooks of her three grandchildren and thinking up new nail art creations.